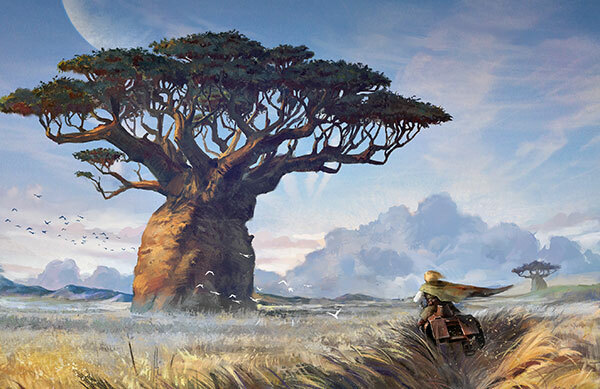 Fantasy Flight Games is proud to announce the upcoming release of Strongholds of Resistance, a sourcebook for the Star Wars®: Age of Rebellion™ roleplaying game! Strongholds of Resistance takes you to worlds that have boldly revolted from Imperial control and to the secret bases which serve as the command centers of the Rebellion. Your team of Rebel operatives might visit several of these locations in your work for the Rebel Alliance, or embark on a series of adventures amid the conflicts and challenging terrain of a single planet. 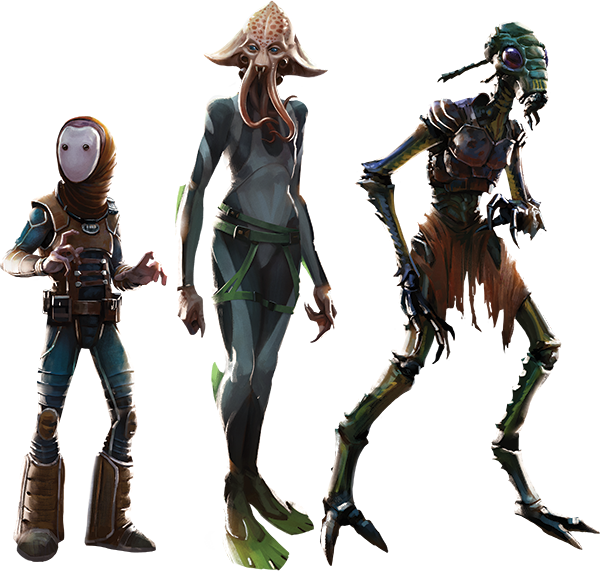 Game Masters can easily integrate these new locations in their ongoing campaigns using the included modular encounters, or even launch a fresh campaign focused on worlds that are actively resisting the evil Empire or on the war efforts of a specific Rebel base. In the Galactic Empire’s early days, Imperial agents and stormtroopers ruthlessly cracked down on any world that balked at Imperial rule. However, as some attempts to silence dissenting voices failed, other victimized planets began to express their discontent, particularly in the Outer Rim. Many planets have spawned local resistance groups, but not all such groups become part of the Rebel Alliance. And while thousands of worlds may sympathize with the Rebels and even provide support to the Rebellion, only a few hundred worlds have dared to openly resist the Empire. A diplomatic mission might take you to the core world of Chandrila, a founding member of the Rebel Alliance and a center for poltiical debate, democracy, and peaceful protest. Or you may be sent to smuggle technology and weapons out of officially “neutral” planet Sullust. 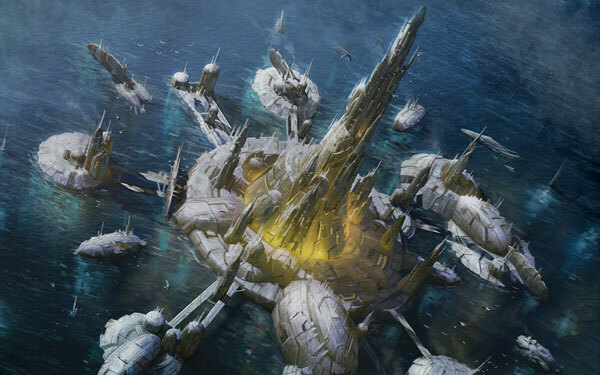 On Mon Cala you might swim through the planet’s submerged capital city and negotiate deals on capital ships that can swiftly transport starfighters and Rebel troops to the site of the next battle. 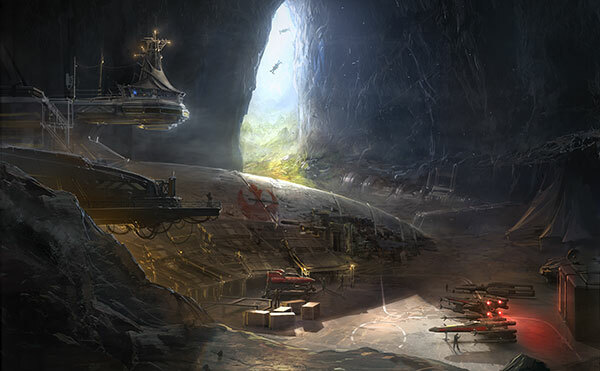 Strongholds of Resistance describes multiple locations and adversaries for not only these three worlds, but also several others, ensuring an immense variety of possible adventures on a range of planets. The Rebellion may be fueled, armed, and legitimized by openly dissenting worlds, but the true bases of its operation are in locations scattered throughout the galaxy, kept secret from the Empire at all costs. In the bustling corridors of these bases new recruits are trained, strategies are formulated, troops are mustered, and the wounded are healed. You may be charged with ensuring that a base remains secret from encroaching Imperial spies, with diffusing tensions among the Rebel leadership, or with organizing a high-risk mission on a nearby planet. No matter what your assignment, you’ll have to perform it in close confines and under the constant threat of sudden Imperial discovery. Strongholds of Resistance introduces four Rebel bases and includes suggestions for integrating them into your campaigns, or even creating your own hidden outpost. 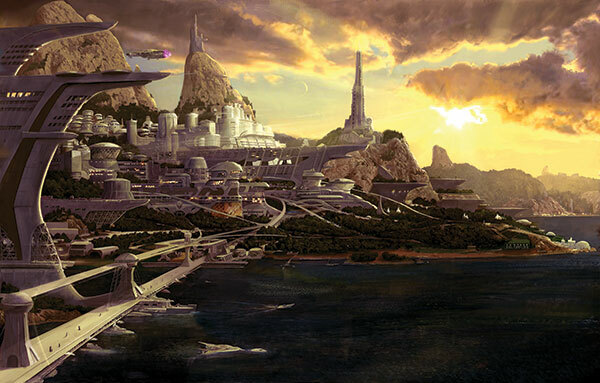 Each base has its own focus: Polis Massa is a center of espionage, starfighter support, and medical research. The Defiant Core base, constructed out of a salvaged Star Destroyer from the Clone Wars, is dedicated to hindering Imperial forces and exposing their abuses. Tierfon is a smaller base focused on keeping its starfighters operational. Finally, in the frigid wastelands of Hoth lies the most important and expansive base of all– Echo Base, the current headquarters for the entire Rebellion. Naturally, some members of the species native to Alliance worlds may be recruited into the Rebellion. Strongholds of Resistance therefore introduces playable species from Mon Cala, Polis Massa, and the Roche asteroid field: the proud and belligerent Quarren, the peaceful and telepathic Polis Massans, and the technophilic, communal Verpine. Each species offers a unique set of abilities and brings their own story of Imperial rule and open dissent to the Rebel Alliance. Players and GMs will also find in this sourcebook a panoply of new gear and vehicles from repair droids to a cloaking-enabled starfighter. Some of the new gear is species-specific: Polis Massans, since they lack vocal chords, may want to purchase artificial ones. Verpine bond gauntlets mimic that species’ exoskeleton and help the wearer perform delicate tasks. Other gear is designed to help you navigate foreign planets. If your adventures take you to watery Mon Cala, you may want some organic gills so that you can breathe underwater, or you may find yourself traversing the bottom of the ocean in an Explorer submersible. The war against the Empire has as many fronts as the galaxy has planets. You never know where your missions for the Rebel Alliance will take you, who you'll encounter, or what will be the location of your next home base. With the new settings, adversaries, character options, and gear introduced in Strongholds of Resistance, the possibilities are endless. You can explore these realms of Rebel dissent in the second quarter of 2015. Until then, look for upcoming previews and current news on the Age of Rebellion website.